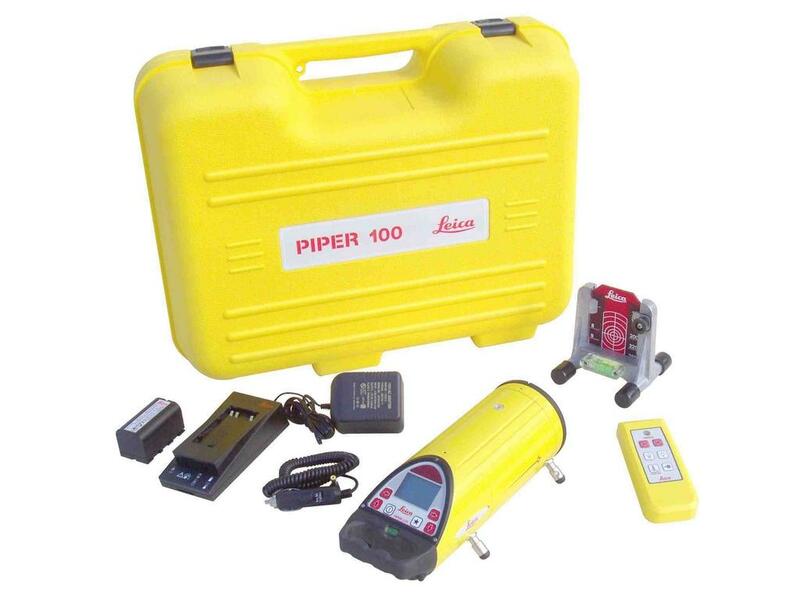 The Piper 200 Pipe Laser is versatile and rugged. Ideal for anywhere line and grade is required. Can be used for storm and sanitary sewer construction and gravity flow pipe lines.